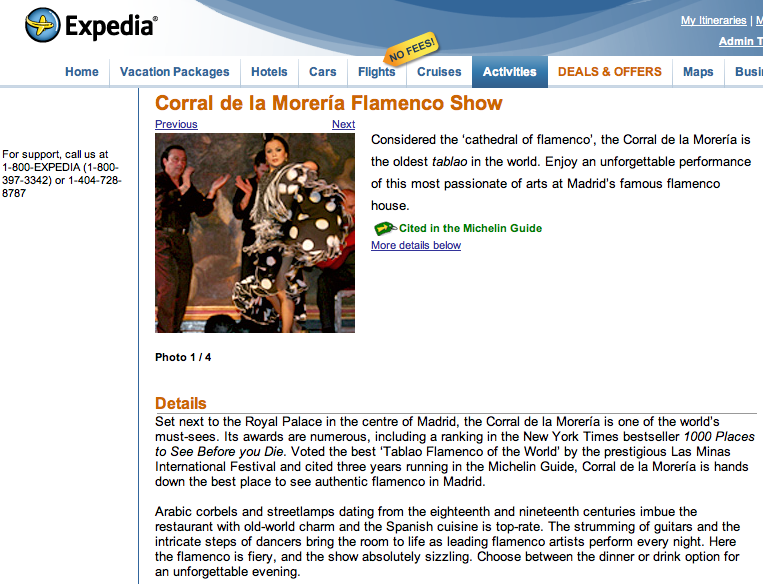 As a content writer for Expedia, a major online travel agency, I literally wrote hundreds – if not thousands – of product and tour descriptions, plus SEO-optimized city guides. When I worked as an editorial assistant at the Social Science Research Council, a nonprofit research organization in New York, I copyedited and proofread the scholarly journal Items and Issues, as well as manuscripts submitted to academic presses. At Symphony Space, the Manhattan performing arts center (and home of PRI’s Selected Shorts), I also copyedited and proofread promotional materials, including brochure copy, posters, and seasonal catalogues. As a freelancer, I’ve written website content for numerous companies including Google and The American University of Paris, one of the oldest American institutions of higher learning in Europe. In short, I have rich experience across a variety of different disciplines and entities. Writing clear, concise copy comes as second nature to me and I am accustomed to working with style sheets. As a bonus, I passed a certificate course in proofreading at New York University’s School of Continuing and Professional Studies. I love learning about your projects and crafting the most effective text for your target audience. I am also pleased to correct text for businesses and individuals for whom English is not a first language. Basically, if it involves words, it’s for me!